Although it has been suggested that testosterone plays an important role in resource allocation for competitive behavior, details of the interplay between testosterone, territorial aggression and signal plasticity are largely unknown. Therefore, we investigated if testosterone acts specifically on signals that communicate the motivation or ability of individuals to engage in competitive situations in a natural context. 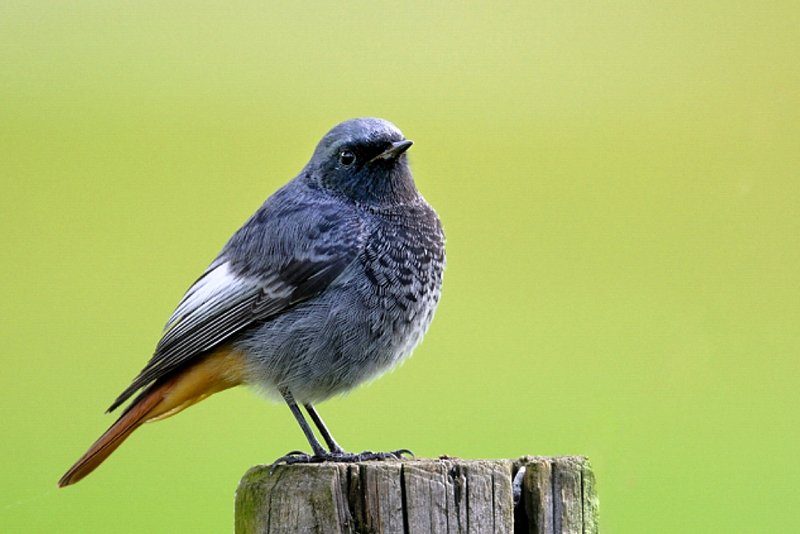 We studied the black redstart, a territorial songbird species, during two different life-cycle stages, the early breeding phase in spring and the non-breeding phase in fall. Male territory holders were implanted with the androgen receptor blocker flutamide (Flut) and the aromatase inhibitor letrozole (Let) to inhibit the action of testosterone and its estrogenic metabolites. Controls received a placebo treatment. 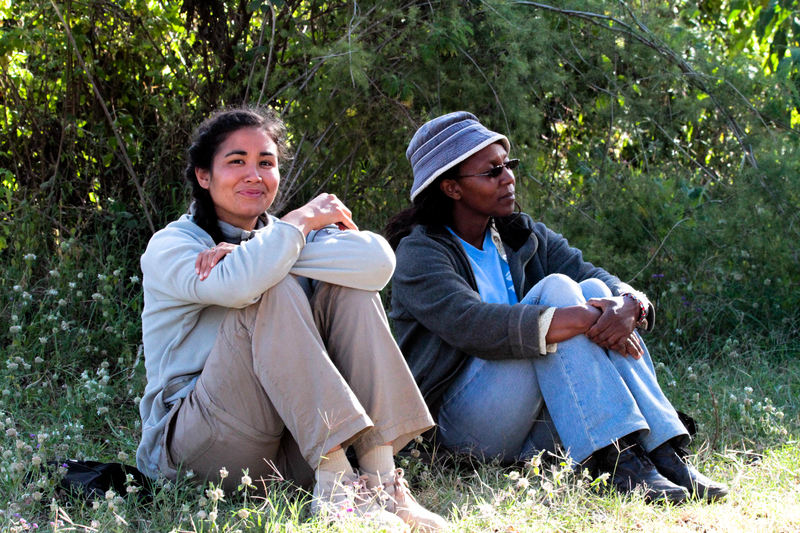 Three days after implantation birds were challenged with a simulated territorial intrusion (STI). Song was recorded before, during and after the challenge. In spring, both treatment groups increased the number of elements sung in parts of their song in response to the STI. However, Flut/Let-implanted males reacted to the STI with a decreased maximum acoustic frequency of one song part, while placebo-implanted males did not. Instead, placebo-implanted males sang the atonal part of their song with a broader frequency range. Furthermore, placebo-, but not Flut/Let-implanted males, sang shorter songs with shorter pauses between parts in the STIs. During simulated intrusions in fall, when testosterone levels are naturally low in this species, males of both treatment groups sang similar to Flut/Let-implanted males during breeding. The results suggest that song sung during a territorial encounter is of higher competitive value than song sung in an undisturbed situation and may, therefore, convey information about the motivation or quality of the territory holder. We conclude that testosterone facilitates context-dependent changes in song structures that may be honest signals of male quality in black redstarts.